Keeping your pet healthy means being pro-active in their care. 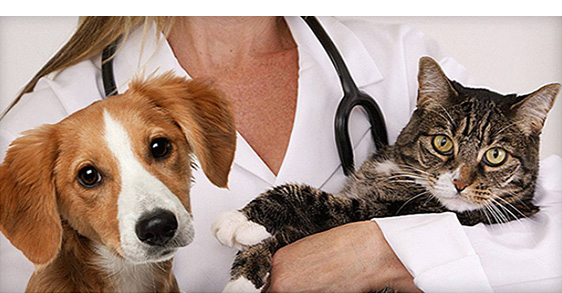 We'll take the time to talk to you about caring for your pets throughout their lives. We strongly encourage preventative healthcare - our ultimate goal is to help your furry family member live the long, happy and healthy lives they deserve. Oakwood Pet Clinic Home Delivery service!